Focus: What is This Booklet All About? Energy law is destined to be a central focus of legal concern for as far out as the eye can see; consequently, an arena that is a job-creating juggernaut and one that aspiring attorneys should carefully consider. 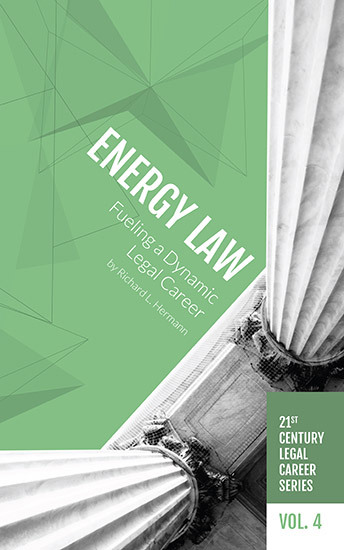 Discover why these factors, plus volatility and a constant state of flux, portend very good things for an energy law practice in Volume 4 of the 21st Century Legal Career Series, Energy Law: Fueling a Dynamic Career. Buy the print edition at the NALP bookstore or the electronic version at http://www.amazon.com/dp/B072FDH6TM.